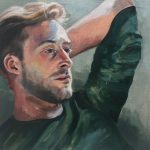 After studying Fine Art Foundation at UAL Chelsea School of Art, Ollie went on to complete a degree in Art History at The University of Nottingham. 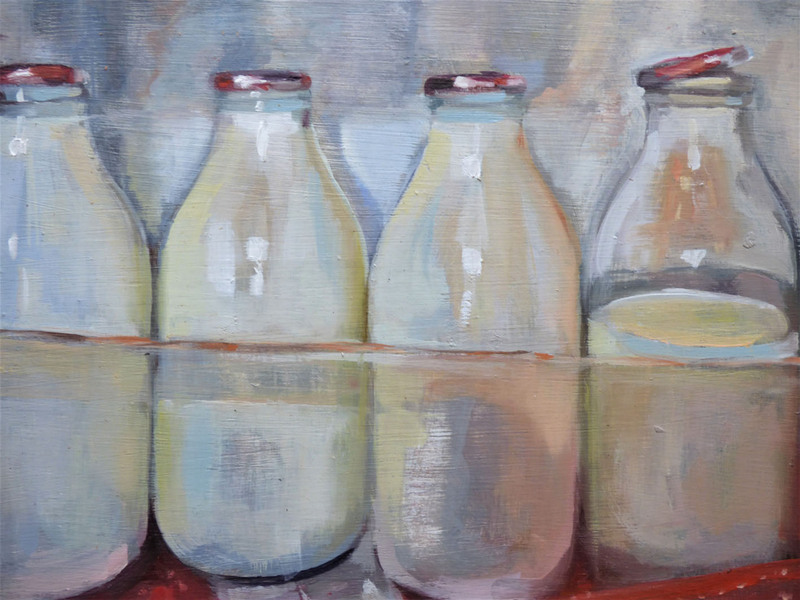 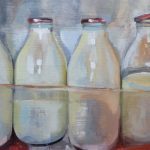 Ollie now works from her Buckinghamshire studio capturing everyday scenes, objects and people that inspire her. 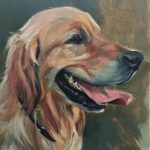 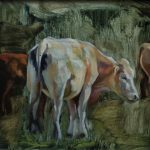 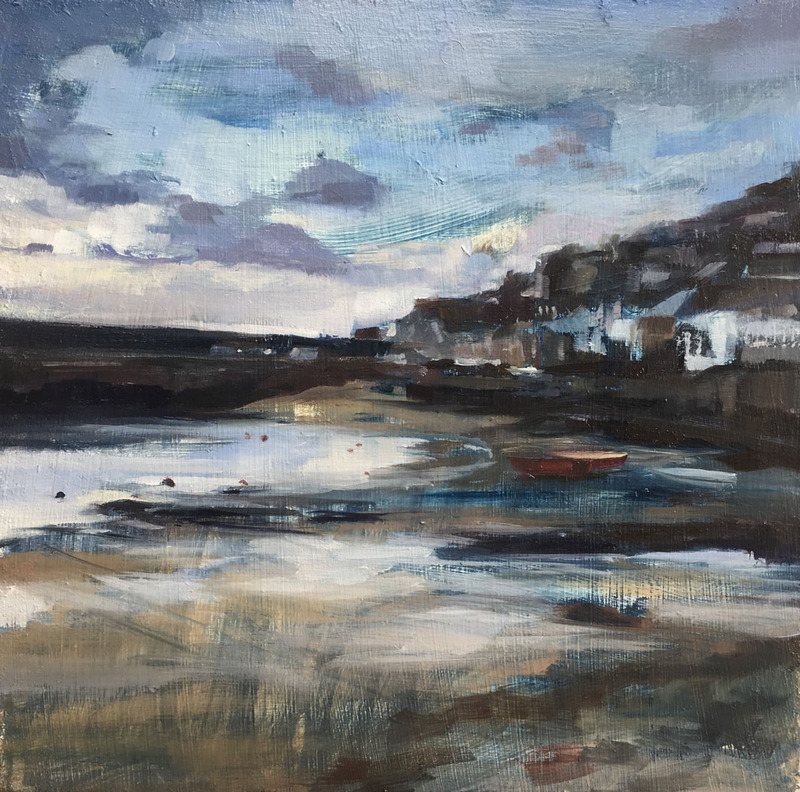 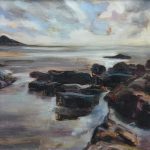 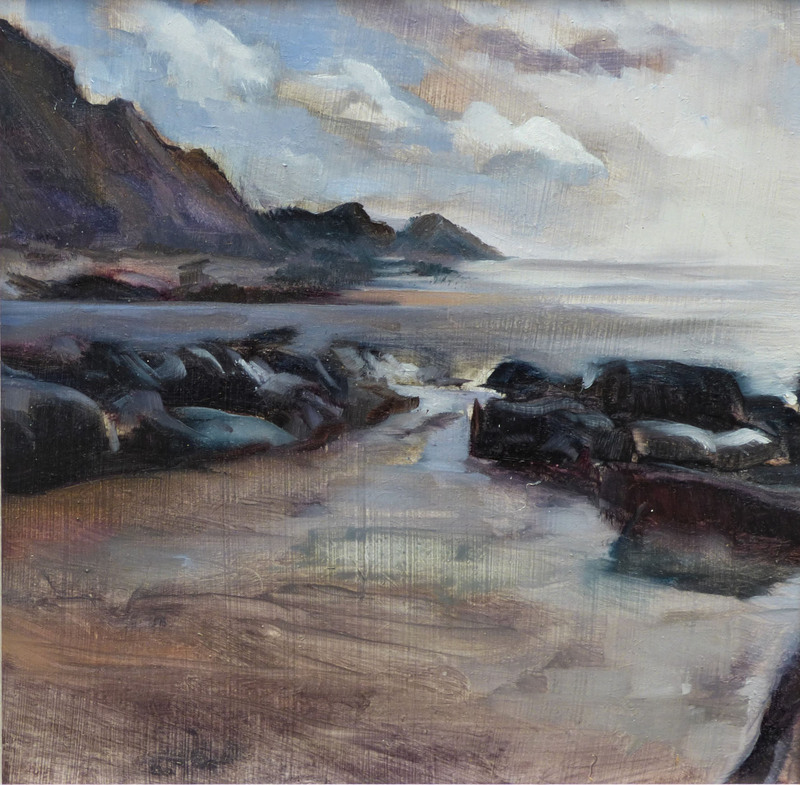 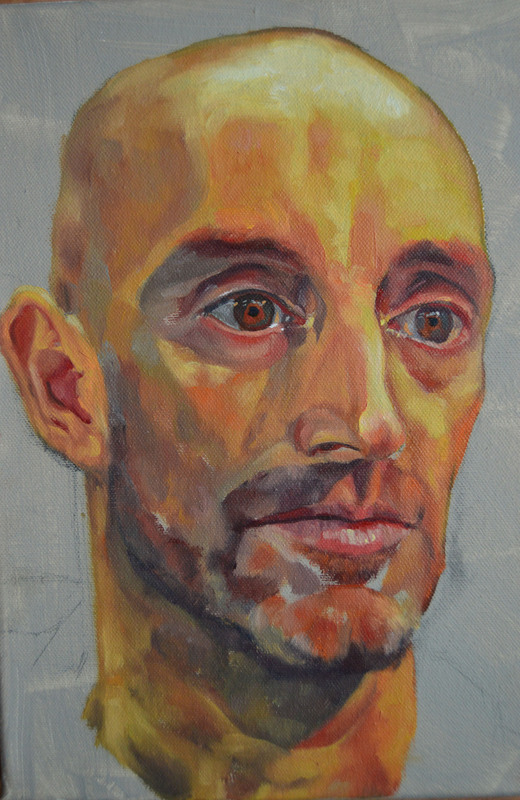 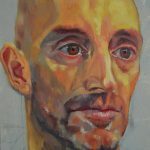 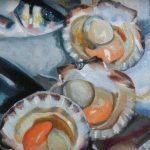 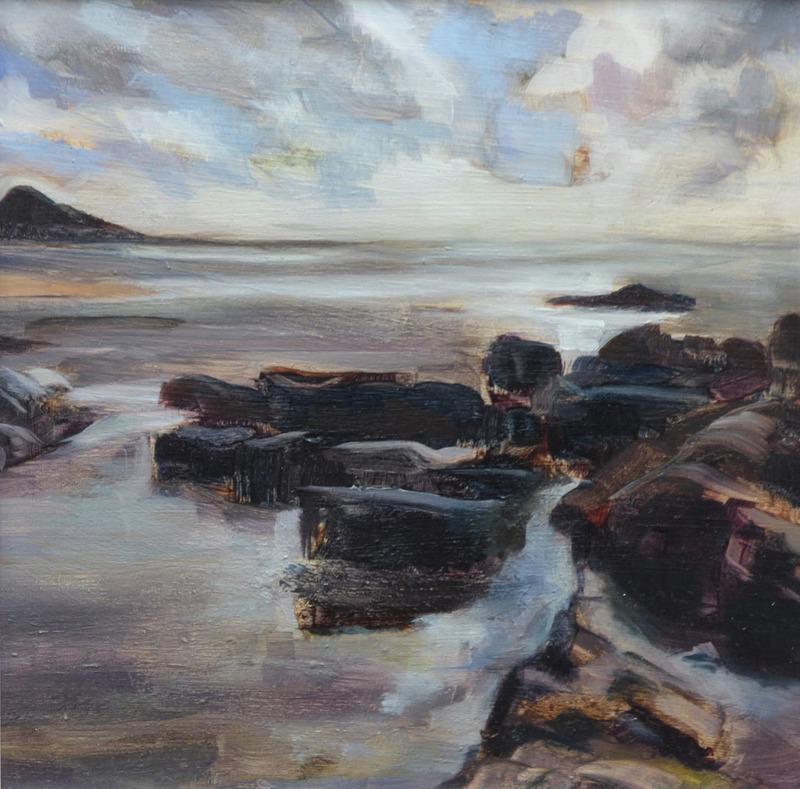 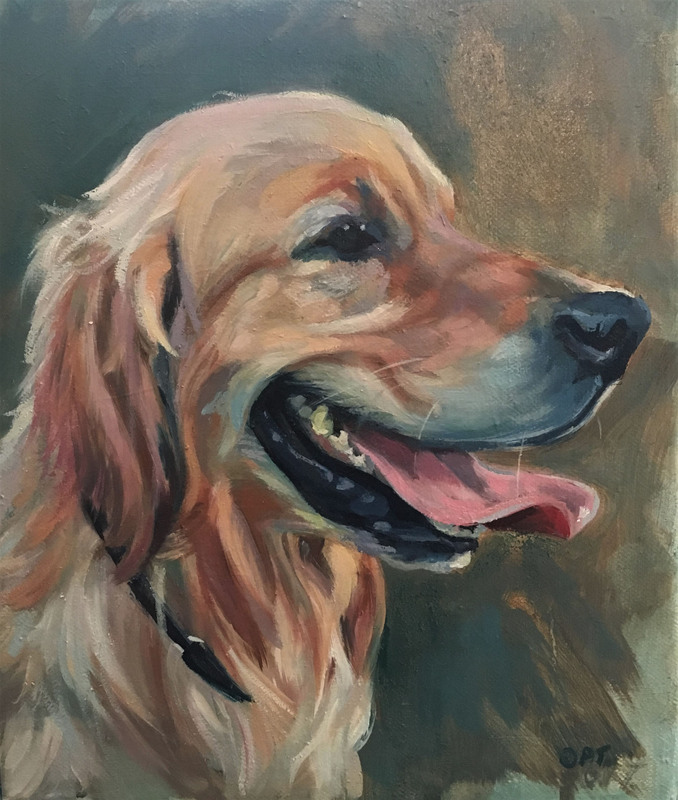 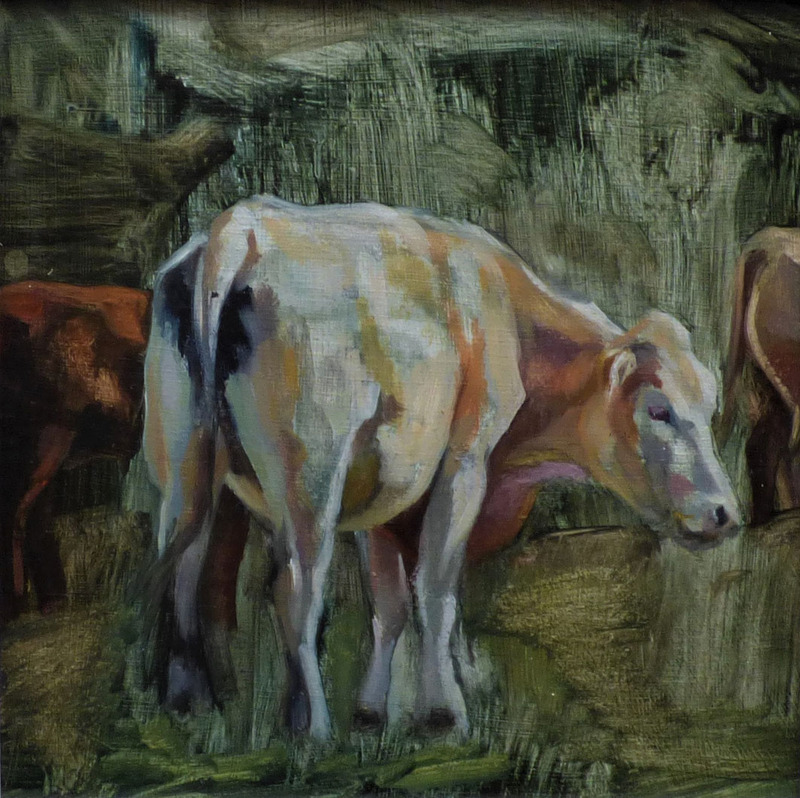 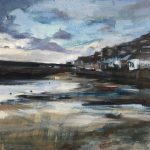 Working predominantly in oils Ollie’s work has both a traditional and contemporary feel combining loose and expressive paint applications with traditional subject matter. 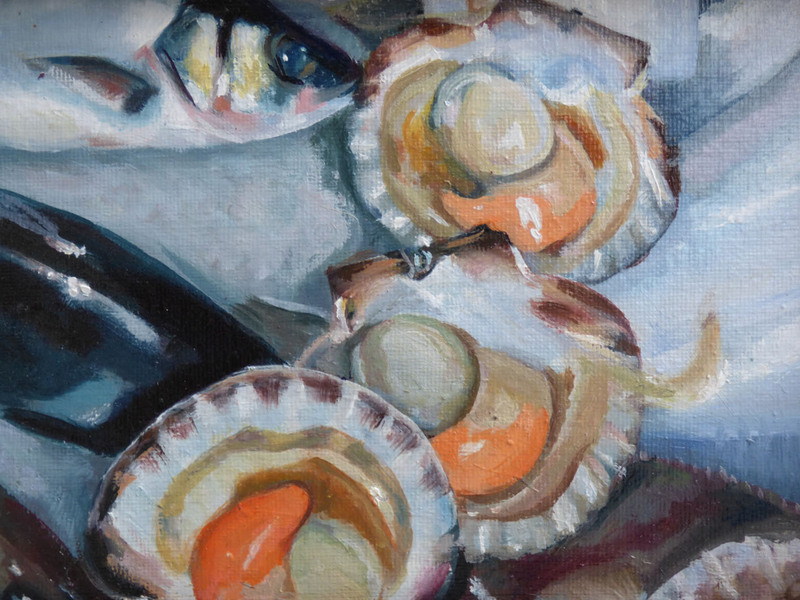 Although still a young artist early in her career, Ollie has exhibited at London’s The Strand Gallery and at the Chelsea Art Society’s annual exhibition.